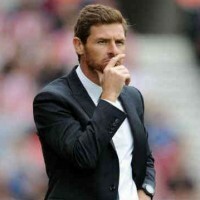 AVB will move to Ligue 1? 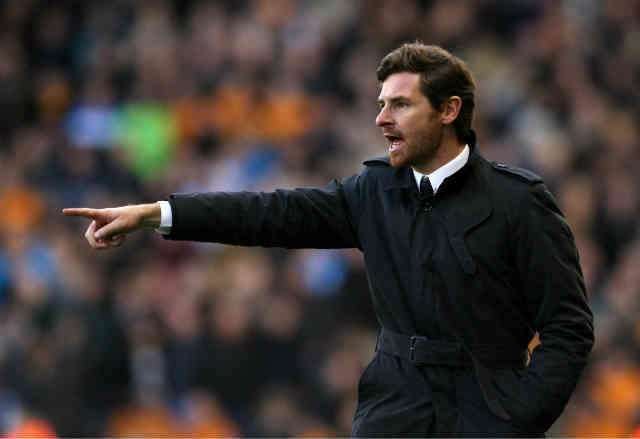 Approached and courted by PSG last summer, Andre Villas-Boas chose to say no. He justified his decision today. Andre Villas-Boas who hoped to get somewhere with Chelsea didn’t succeed but it is in Tottenham he succeeds. Second Premier League (behind Arsenal on goal difference) with the Spurs, the Portuguese coach demonstrates that the €15 million paid by Chelsea in 2011 were not so wacky that. Yes, AVB has the power to lead a team at the top of the table in England and if Tottenham did not hesitate to restart, Paris St. Germain would also have liked the poaching last summer. “I have good relations with Nasser, with whom I speak regularly. I knew because I collaborated with Al-Jazeera, and I was invited to Doha, where they showed me the plans of the 2022 World Cup. Paris St. Germain has approached me was released but I wanted to stay a second year in Tottenham, relying on the work of last season, making two consecutive seasons in the same club for the first time in my career. 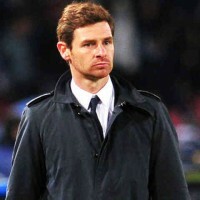 I wanted to continue the project here”, is justified AVB on his refusal to join the Parisian capital. 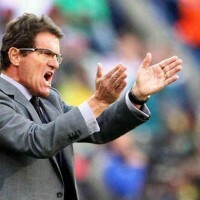 “Paris St. Germain is undergoing changes in its structures that Tottenham has already begun”, tempers AVB. “Tottenham one step ahead.These are two teams that have won titles. 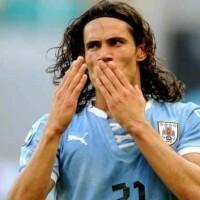 But it is the ambition, given the recent investments PSG last two years, is to win the Champions League. We, our ambition is to participate”.